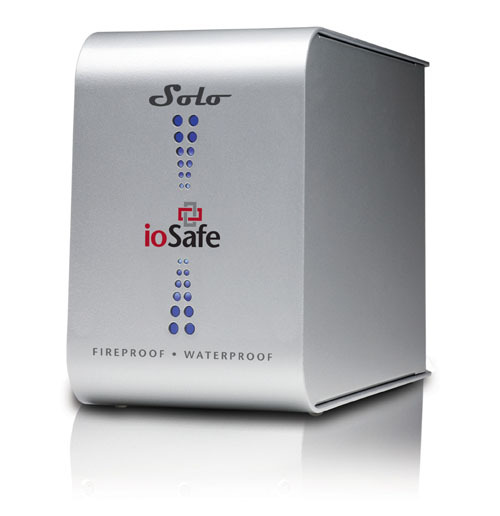 The ioSafe Solo, the world’s first high capacity, fireproof, waterproof, external hard drive, to be distributed by Ingram Micro. 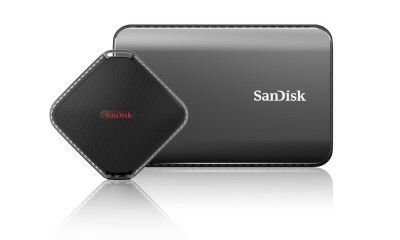 Priced at $149, the ioSafe Solo provides up to 1.5 terabytes of physically secure storage for irreplaceable personal and business data. 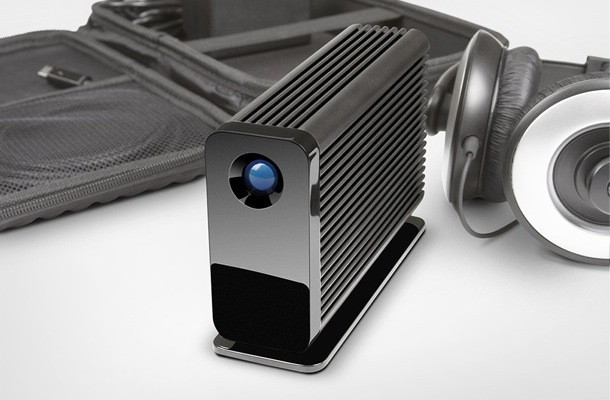 ioSafe, the leader in disaster proof data storage, has announced Ingram Micro Inc. is now a major distributor of the ioSafe Solo, its fireproof and waterproof line of USB desktop external hard drives. 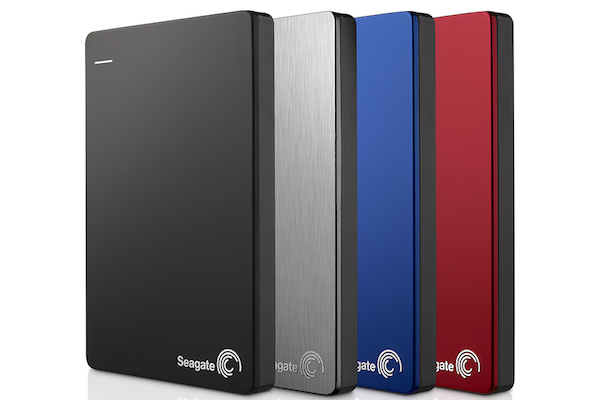 Starting at $149 and storing up to 1.5 terabytes, ioSafe’s patented ioSafe Solo external hard drive is compatible with PCs and Macs. 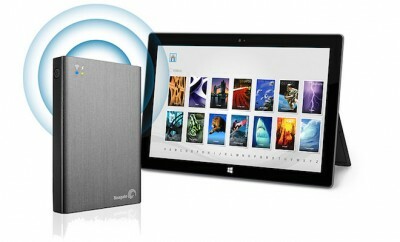 For a small premium, the ioSafe Solo adds tremendous value, physical security for personal and business data. 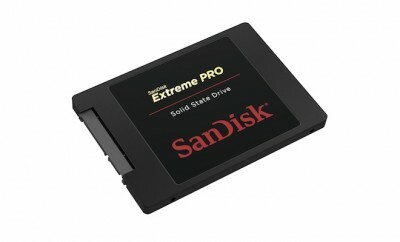 In the event of disaster every ioSafe Solo comes with a Data Recovery Service. ioSafe products are like a ‘disaster plan in a box’ for any person or business struggling with disaster recovery or business continuity. “For less than one cent per gigabyte per month, nothing compares to the speed, security and simplicity offered by the ioSafe Solo,” said Moore. 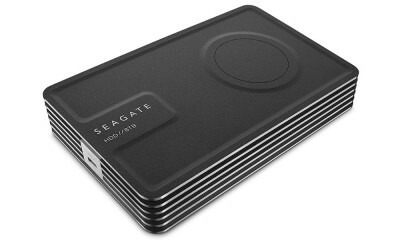 Like an aircraft black box for data, ioSafe designs and manufactures innovative disaster-proof hardware as a cost-effective way for corporations and consumers to protect their irreplaceable data. 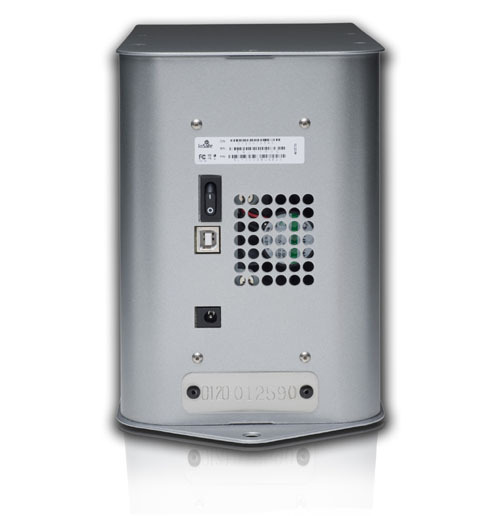 Physical security, natural disaster protection and regulatory compliance features are an integral part of all ioSafe’s USB and NAS data storage devices. Recognized by Byte and Switch as one of the Top 10 Storage Startups to Watch, ioSafe’s disaster-proof hardware makes it the market leader. ioSafe is privately held with headquarters in Auburn, Calif.